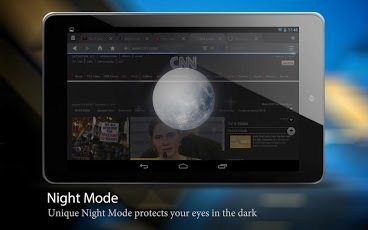 This version is designed for Android tablets, for a better browsing experience on your Android phone, download UC Browser for Android: http://goo.gl/MGCaX.UC Browser HD is the best tablet browser for Android. 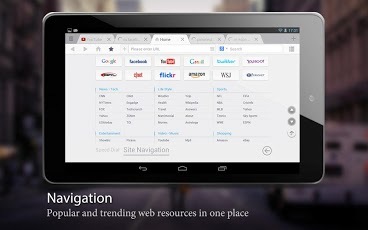 All its fantastic features in this free browser are listed below. 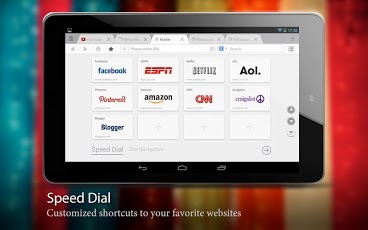 download and try the best browser for tablet! 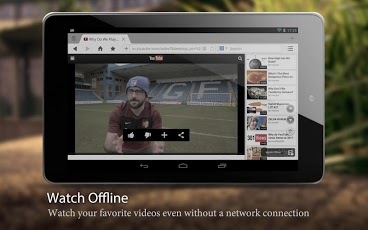 -You can make videos available offline, then watch them later even without a network connection. -Greatly improve your network connection speed. 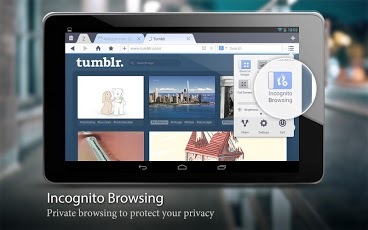 -Turn on Incognito Browsing and your browsing history and other data will not be recorded. -You can now access the Tab and Tool bar when in full screen mode. 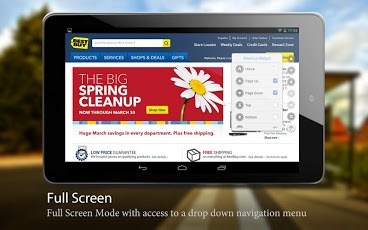 Allows the app to change the settings and shortcuts in Home.